Be the first player to get all ten of your dice to show the same number to win! 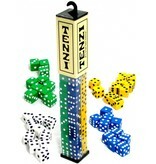 Each player chooses a set of dice. 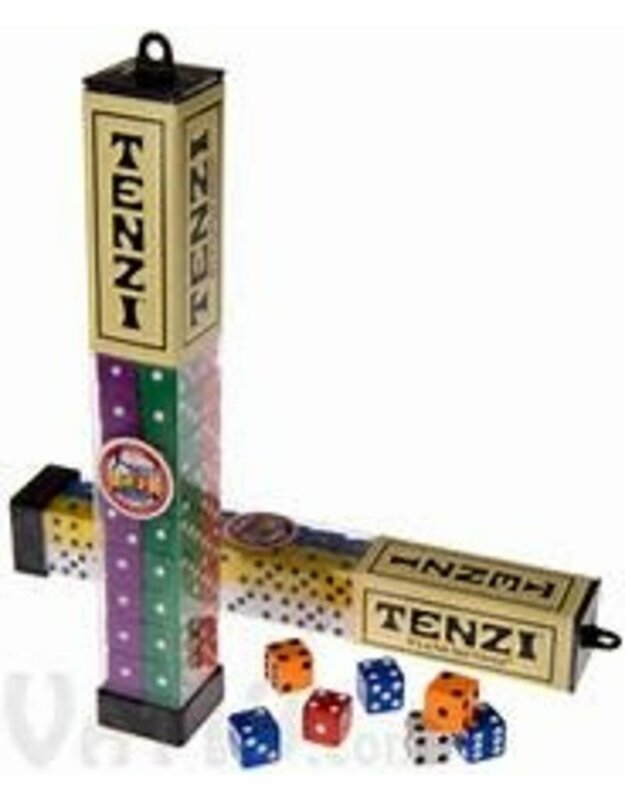 Players hold all ten dice in their hands. Someone says “Go” and everyone rolls at the same time. Quickly look at your roll and decide which number you are going to go for. (For example, if you have more 3’s than any other number, that’s what you want to go for.) 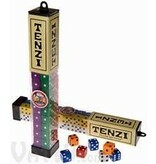 Put all your dice with that number aside, collect the remaining dice and quickly roll again. (You do not have to wait for others to roll again. Everyone rolls together only on the first roll.) 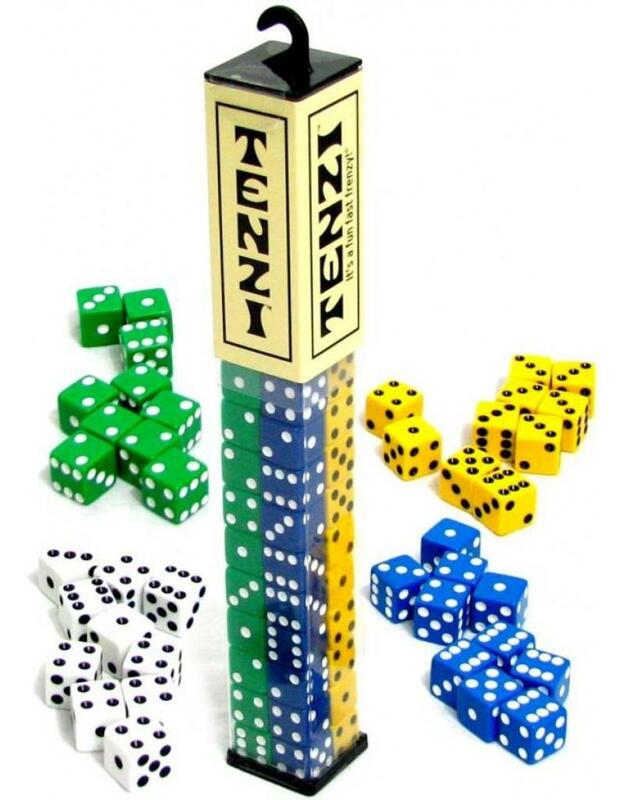 Keep rolling until all ten of your dice show the same number.